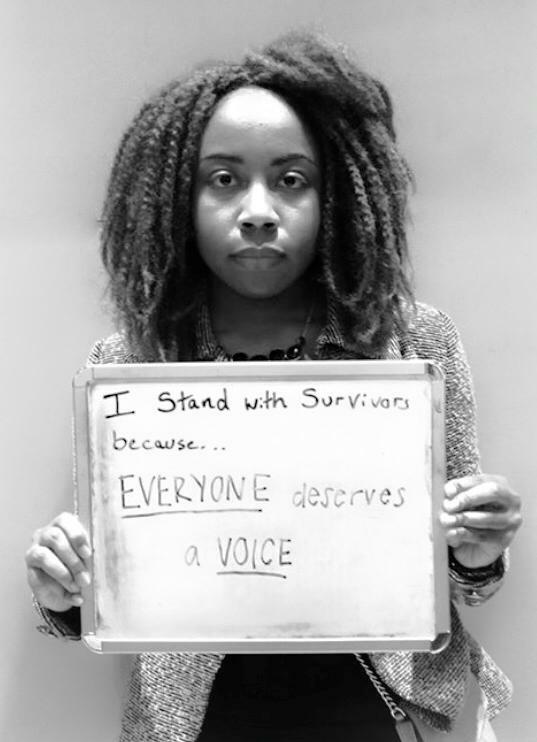 …because EVERYONE deserves a VOICE. No one deserves to be taken advantage of! We need to remember to treat people the way we would want to be treated!